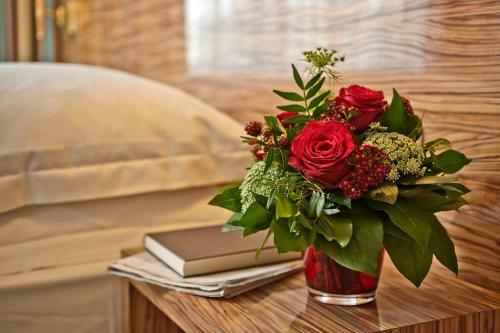 This 3-star Superior hotel is situated opposite the Hamburg Altona Train Station. It is just a 6-minute S-Bahn train journey from Hamburg Main Station. 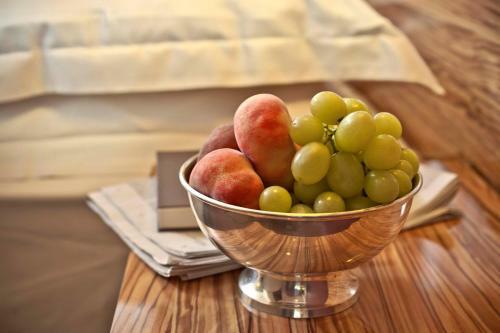 Rooms at the Best Western Raphael Hotel Altona feature a contemporary design. All rooms offer cable TV and a private bathroom. 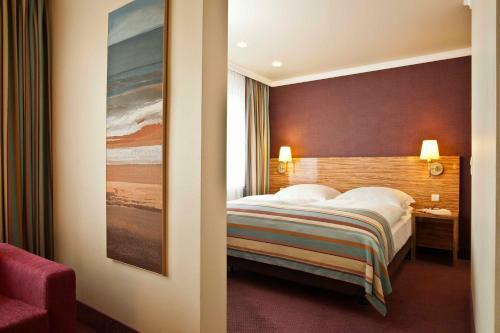 The Best Western Raphael Hotel Altona is within easy walking distance of a large shopping centre and the famous Reeperbahn, as well as lots of musical theatres. The pubs and restaurants of the Ottensen district are also nearby. Free Wi-Fi is available in the public areas of the hotel. There is also a free internet terminal in the hotel bar.